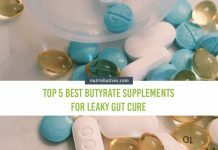 This article enumerates the best zinc supplements for leaky gut relief, and general health, available on the market today. When it comes to optimizing digestive health (and general health for that matter), zinc has long been thought of as a key piece of the puzzle. But why is this the case? Read on to understand what zinc is, why it’s important, and what zinc supplements to take for leaky gut relief. What are the Best Ways to Get Zinc? What are the Benefits of Taking a Zinc Supplement? How Can You Improve Zinc Absorption? What are the Different Types of Zinc? What is the Best Form of Zinc? Do Zinc Supplements Have Any Side Effects? Why Use Zinc for Leaky Gut Relief? Zinc is one of the many essential trace minerals your body uses to stay healthy. Essential minerals are minerals that you cannot make yourself; you have to get them from your diet. Trace minerals are minerals that your body only needs tiny amounts to work properly. So, zinc is a mineral you have to eat in tiny amounts to stay healthy! In addition to all of these broad cellular functions, zinc has also been shown to have an important role in maintaining digestive function, with a host of recent evidence suggesting that it may play a key part in promoting the healing of a leaky gut and the symptoms of leaky gut syndrome. A leaky gut occurs when the walls of your intestine develop tons of tiny-tiny, microscopic holes. These holes actually let the various contents of your digestive system (food, digestive juices, bacteria, pesticides, viruses, toxins) into your body – which, as you can imagine, can wreak havoc with your health! Learn More: How Do You Know If You Have a Leaky Gut? So, zinc is clearly an incredibly important compound for your health. But here’s the kicker: the human body actually has no method of storing zinc. This means that not only do you have to consume zinc (it’s essential, remember), but it is absolutely imperative that you do so daily, whether in food, supplements, or both. To ensure you are getting enough zinc every day to keep your whole body running smoothly, you’ll want to make sure your diet includes lots of zinc-rich foods. While many would argue that obtaining zinc through the food you eat is optimal, it isn’t always realistic. Per milligram of zinc, whole food sources will always be more expensive than their supplement counterparts. (Supplements are simply way more concentrated!) Additionally, supplements tend to be a little bit more convenient for making sure you’re always getting the right amount of zinc. Together, these benefits mean that zinc supplements offer a great option for getting enough of this essential mineral in your diet. The remainder of the article will focus on the global benefits of increasing your zinc intake and explore the best types of supplements you can take, particularly if you are struggling with digestive issues and symptoms of a leaky gut. help your body regulate immune system responses and remove damaged and infected cells. This is because zinc is used to activate a group of your immune cells called “T cells”. ease the symptoms of gastrointestinal infections, such as severe diarrhea. The supplementation of zinc has been shown to help treat severe diarrhea and prevent future bouts. help neurons within the brain to communicate with one another, impacting memory and learning capacity in a positive manner. ease the severity of symptoms of the common cold and reduce the duration of symptoms by around 40 percent. promote healthy skin function, enhancing the healing of wounds. slow the progression of vision loss and stave off the onset of age-related macular degeneration. improve male fertility by increasing sperm number and quality. Like most vitamin and mineral supplements, the digestion of zinc supplements actually begins in your mouth. Digestive enzymes found in your saliva coat the supplement, beginning to break it down into smaller molecules. Once swallowed, the supplement then enters the stomach, where hydrochloric acid and other key stomach enzymes digest it the rest of the way. During this process, the zinc is released from the capsule into your stomach. From there, the zinc atoms travel to the small intestine and are absorbed into the bloodstream. This zinc is then carried around your body in your blood to the sites where it is needed. Clearly, absorbing zinc from your supplement is a complicated process! Considering how many individual digestion and absorption steps stand between putting your zinc supplement in your mouth and getting it to your cells, you might not be surprised to learn that changing the environment in your digestive tract by eating, or not eating, specific foods at the same time, can have a huge impact on how well zinc actually makes it into your body. The absorption of zinc has been shown to improve significantly when taken along with a meal containing animal protein. This means that taking your zinc supplement with meals that contain milk, eggs, red meat, or poultry offers the most effective method of taking zinc, as more of it will be absorbed into your body. On the flip side, there are foods that contain molecules that prevent efficient absorption of zinc out of your small intestine. The two largest offenders are, ironically, small molecules known as inositol hexaphosphates and pentaphosphates (or phytic acid and phytates). These molecules bind zinc in the gut and form complexes that are very poorly digested and absorbed. This, obviously, results in a serious decline in zinc absorption. Phytic acid and phytates are found in relatively high amounts in plant products, with grains and legumes having particularly high levels. So, we strongly recommend you avoid taking your zinc supplement directly before, during or after meals that contain large amounts of plant-based foods. If most of your meals are rich in fruits and vegetables (like they should be!) your best bet may be to take zinc on an empty stomach before breakfast or shortly before bed. Zinc has been shown to reduce the absorption of penicillamine (also known as Cuprimine and Depen) , which can reduce its effectiveness. As a result, it is often recommended that you take zinc and penicillamine at least 2 hours apart. Certain antibiotics (known as quinolones and tetracyclines) have been shown to decrease the absorption of zinc in the gut. It appears that taking the antibiotic 2 hours before or 4–6 hours after a zinc supplement can help mitigate this. The long-term use of diuretics has been shown to deplete zinc levels in the body. This is because they increase zinc excretion in the urine by up to 60% more than normal. If you are taking a diuretic, it’s a good idea to talk to your doctor about taking larger doses of your zinc supplement to make sure it will be effective. Specific blood pressure lowering medications known as ACE inhibitors and angiotensin receptor blockers have been shown to decrease the levels of zinc in the blood. Again, if you are taking an ACE inhibitor, it may be a good idea to ask your doctor if taking a higher dose of zinc is a good option for you. Cisplatin is a potent medication that is often used to treat certain types of cancers. This particular compound has been shown to increase urinary zinc excretion, which can lead to an increased risk of zinc deficiency and may require you to take higher doses of your supplement. 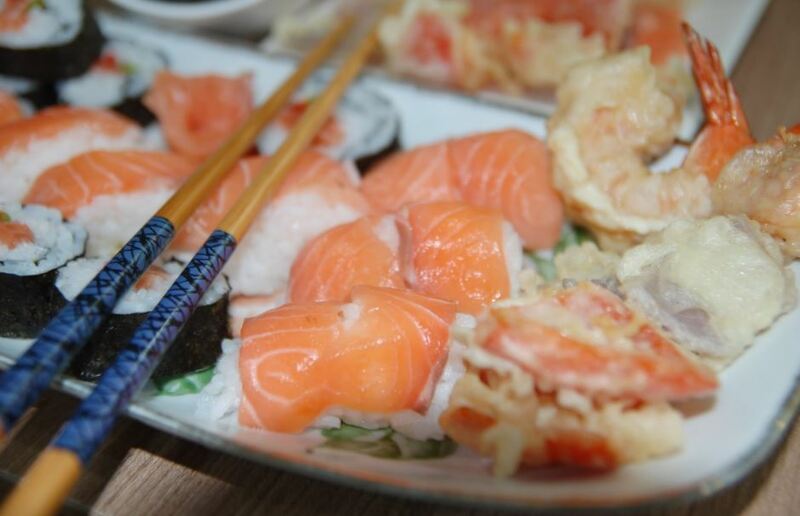 Like most supplements, zinc can be taken in a number of different forms. For zinc, these multiple forms exist because, by itself, zinc isn’t really absorbed all that easily by the body. So, in most supplements, other molecules have been the zinc to increase its absorption. As its name suggests, this form of zinc has undergone a process called chelation. Chelation describes when organic molecules are given an electrical charge that to attracts inorganic minerals (such as zinc). This creates a temporary increase in the concentration of zinc, which means that more can be absorbed. “Chelated zinc” is actually a generic term that doesn’t tell you much about what molecules have actually been added to the zinc, only how the molecules have been added. If a supplement only lists “chelated zinc” on the label and offers no further details, you should move on to a different product. Zinc orotate is a type of zinc that has been chelated to orotic acid. This form of zinc has been suggested to easily pass across the cell membranes within the gut, thus increasing its absorption. Zinc picolinate is another form of chelated zinc. This time zinc’s partner molecules are picolinic amino acids. Very much like consuming zinc with animal-based proteins (which are made up of amino acids), this form of chelation increases zinc absorption significantly. Zinc citrate, in which the zinc has been complexed with citric acid, is a form of zinc you can only find in supplements. While this form of zinc does have greater bioavailability than the mineral itself, it is less readily absorbed than zinc picolinate. Zinc gluconate is one of the most popular dietary zinc supplement forms. This form of zinc is created by fermenting zinc with sugar (glucose), resulting in a product with an extremely long shelf-life. Like zinc gluconate, zinc acetate is another chemically-altered form of zinc. Zinc acetate is created by adding acetic acid to zinc carbonate or zinc metal, creating an easily absorbed zinc complex. This form of zinc is an inorganic zinc compound most commonly used in topical ointments. It offers an excellent method of treating minor skin conditions such as burns and irritation. It is rarely used in zinc supplements that you swallow. Zinc sulfate is somewhat different to many of the others on this list as it is completely water-soluble and non-chelated. When zinc sulfate is broken down in your stomach and small intestines, it forms straight zinc that you can directly absorb. Considering all the different types forms of zinc available in supplements, you might be wondering: what type of zinc supplement is best? So, zinc is seriously important for your health and supplementing has awesome benefits for your total body and digestive health. But are zinc supplements safe? The short answer is: yes. 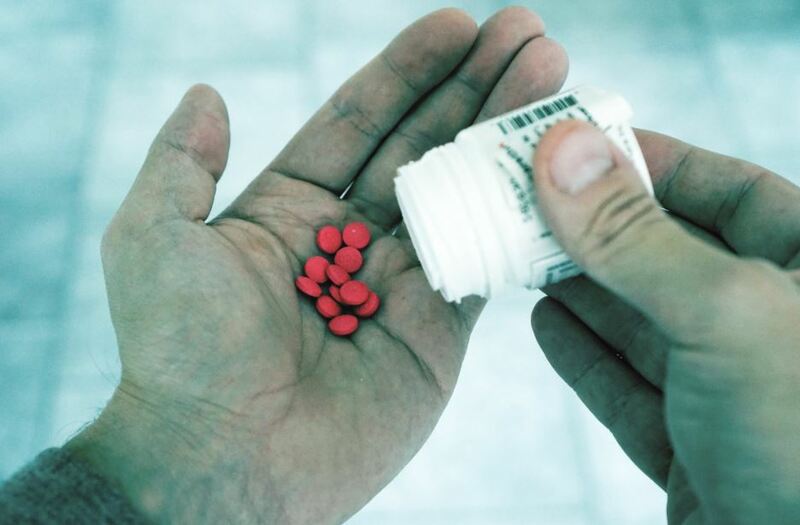 At normal doses, zinc supplements are quite safe. If you take high doses for a long period of time, the side effects can become even more serious. For example, taking more than 100 mg of supplemental zinc every day for 10 or more years has been linked to double the risk of prostate cancer. While the risks of high doses of zinc are the same for everyone, where the “high” limit is set is slightly different for women who are pregnant or breastfeeding: they have to make sure to take less! Pregnant women over 18 should not take more than 40 mg of zinc per day, while pregnant women aged 14 to 18 should not take more than 34 mg per day. Breastfeeding women over 18 should not take more than 40 mg of zinc per day, and breastfeeding women age 14 to 18 should not take more than 34 mg per day. It is also important to note that zinc supplements have been shown to lower blood sugar in people with diabetes. While this is a good thing, in general, if you are also taking prescription medications to lower your blood sugar, taking zinc on top of them may cause your blood sugar to go too low. As such, people who suffer from diabetes should supplement with zinc cautiously and only with permission from their doctor. Zinc has shown great promise as a means to provide leaky gut relief. This is because zinc is able to do two key things that can help bring a leaky gut under control: physically repair the wall of the digestive system, and reduce inflammation in the digestive system. The gut is full of important stabilizing proteins that provide structure and integrity to the intestinal wall. 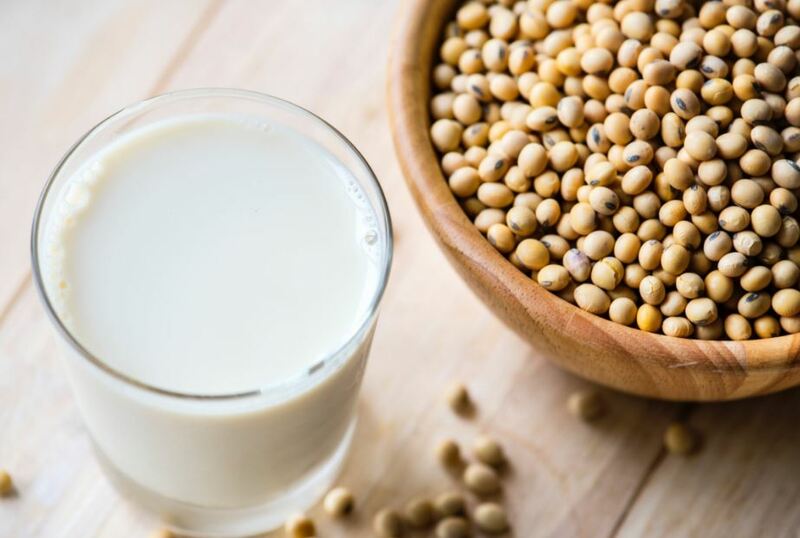 If zinc intake is low, the production of these proteins becomes impaired, and the body’s ability to heal holes within the gut (such as those observed with leaky gut syndrome) becomes inhibited. Increasing zinc intake (and subsequently, increasing the production of these proteins) has been shown to promote the healing of those holes that appear within a leaky gut. In addition to its impact on stabilizing proteins, zinc also exhibits anti-inflammatory properties. 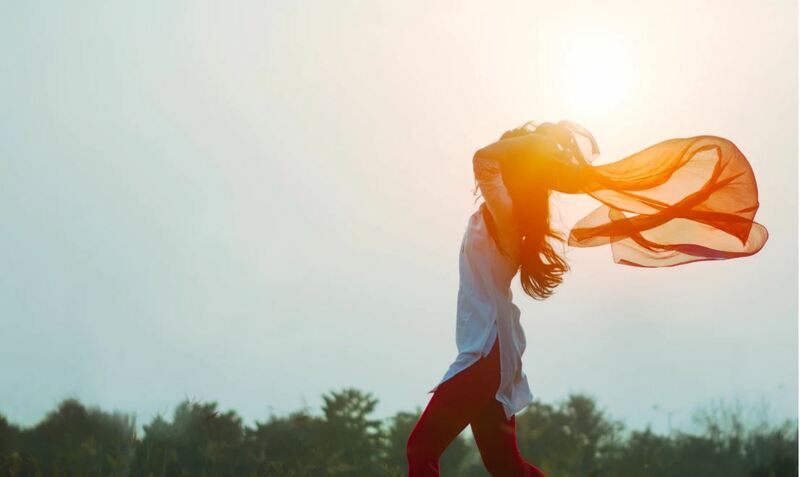 Leaky Gut Syndrome often leads to a large increase in intestinal inflammation, which can impair function and lead to chronic inflammatory issues – essentially worsening the state of an already leaky gut. Increasing zinc consumption can help the body fight this harmful inflammation, allowing healing processes to occur. This greatly improves the body’s ability to heal a leaky gut, further reinforcing zinc’s important place in a leaky gut treatment plan. As I mentioned above, if taken in excess zinc can actually become pretty dangerous. As such, we strongly recommend that you speak to a health professional prior to committing to a zinc supplement. We also recommend that, unless your doctor specifically tells you otherwise, you take a dosage of zinc supplement very close to the recommended daily intake for the mineral. Keep in mind that the tolerable upper intake level (the highest amount that can be taken without increasing the risk of adverse health effects for almost all individuals) for adults is a whopping 40 mg/day. This means that if you stick to dosages around the RDA (10-15 mg), you should have a minimal risk of side effects. Additionally, we implore you to pay close attention to the instructions on the packaging and to scan the entire ingredient list for anything you might be allergic to. If you start experiencing any side effects, stop taking your zinc supplement immediately. Alright! Now you know that you need a zinc supplement that contains between 10 and 15 mg of a complexed zinc (preferably zinc picolinate). Plus, you naturally want something that doesn’t taste horrible, whose manufacturing you can trust, and that you can afford. What supplements check all those boxes for you? Here are the top 5 best zinc supplements on the market! This supplement by Good State uses a form of zinc known as zinc sulfate, which is an inorganic form of zinc that has been suggested to increase absorption and limit digestive discomfort associated with consumption (compared to zinc alone). A full 81% of reviewers have rated Good State Liquid Zinc a 5 star-product on Amazon, while a further 11% give it 4 stars. These same individuals reported no side effects, applauded how easy the supplement is to consume and how pleasant the taste is. Of the few individuals who have rated this supplement poorly, a small number complained of bloating, while others were not a huge fan of the taste. Providing 15 mg per serving, and 100 servings per bottle, this liquid supplement is an excellent option for those on a tight budget. Enhances gut health, improves leaky gut, improves immune system function, helps treat the common cold, treats diarrhea, improves eye health, and enhances wound healing. 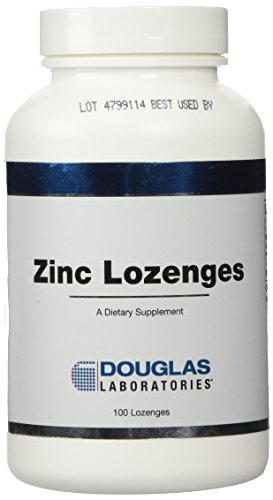 The zinc citrate in Douglas Laboratories’ Zinc Lozenges is a form of zinc you can only find in supplements. While this form of zinc does have greater bioavailability than the mineral itself, it is less readily absorbed than picolinate. This brand of zinc citrate is unique in that it comes in a chewable tablet (almost like a candy), rather than traditional capsules. This makes them much easier to take and makes them highly suitable for children and those with difficulty swallowing. These lozenges have been received extremely well by consumers, with a massive 93% of reviewers giving them 5 stars on Amazon. These same individuals have claimed they are highly effective and have a reasonable taste. There is currently only one single negative review of this supplement on Amazon. This review questions the serving size. 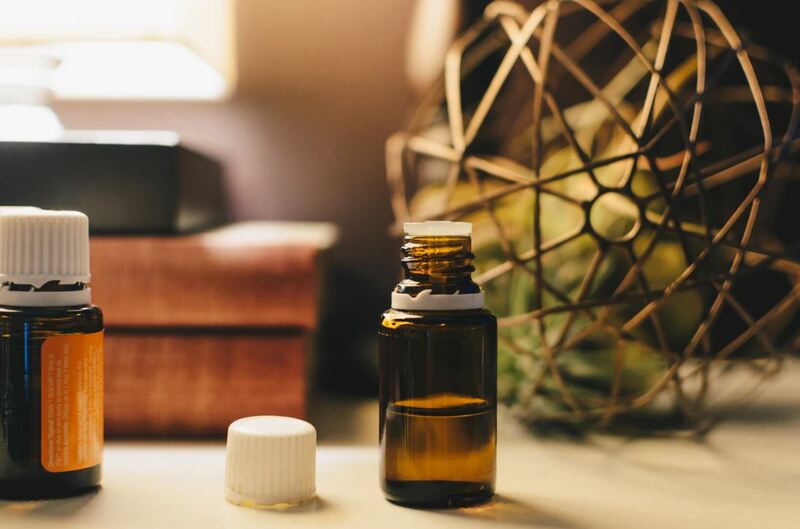 It suggests that a 15 mg dosage would be more in line with current market expectations, but we think the supplements’ 10 mg is a safe, prudent dose. Each package of these lozenges provides 100 servings and they are moderately priced. 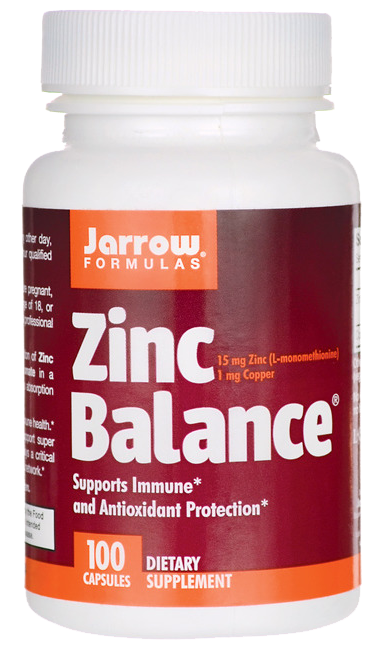 Jarrow Formulas Zinc Balance is a high-quality zinc supplement that uses a unique form of zinc known as L-OptiZinc. This specific type of zinc is a mineral compound that pairs a zinc molecule with the amino acid L-methionine. This form of zinc is easy to absorb into the body. This supplement contains no gluten, wheat, soy, dairy, egg, or shellfish. This makes it an ideal product for those with allergies. Of all individuals who have reviewed this product, 68% gave it 5 stars, while a further 20% gave it 4. 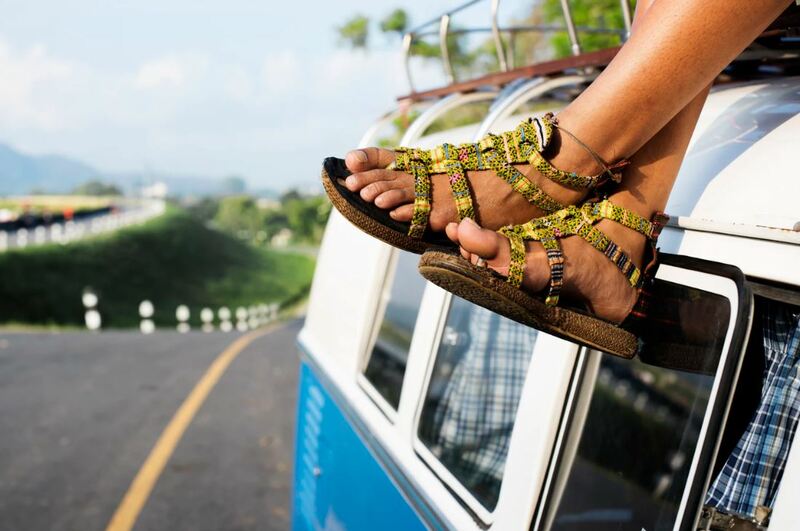 The vast majority reported almost immediate improvement in health, combined with a significant reduction in illness. Of the 4% of individuals who gave this supplement less than 3 stars, a number reported it caused nausea. With each bottle of Jarrow Formula’s Zinc Balance providing you with 100 servings, and 15 mg of zinc per serving, this is an excellent option at an extremely affordable price. Zinc gluconate is the zinc salt of gluconic acid, a compound commonly used in zinc supplements. It is easily absorbable and has a low risk of causing digestive irritation. 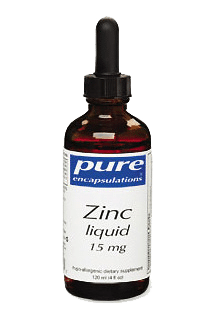 This brand of zinc gluconate supplement by Pure Encapsulations contains 15 mg of zinc in a liquid form, making it ideal for those individuals who don’t like taking capsules. It is completely free of artificial additives, allergens, GMOs, and gluten. This option has been incredibly well received (84% of Amazon customers gave it 5 stars). Customers applauded its flavor and lack of side effects, claiming it is one of the easiest zinc supplements to take. Of the few individual customers who gave this supplement less than three stars, two claimed it caused mild bloating. One other customer gave a lower rating because they believed the inclusion of natural stevia for flavor was unnecessary. In addition to its high customer approval, this amazing supplement has received a whopping 94.7 out of 100 on Labdoor (an independent laboratory that tests for purity and label accuracy). It is worth noting that an entire bottle only provides an adult with 30 servings, making it one of the more expensive options available. But, we can assure you that you are paying for quality. Zinc picolinate is a slightly acidic form of zinc that is most readily absorbed by the human body (its acidity allows it to pass through the intestinal wall more easily). It is the number one form of zinc in supplements. 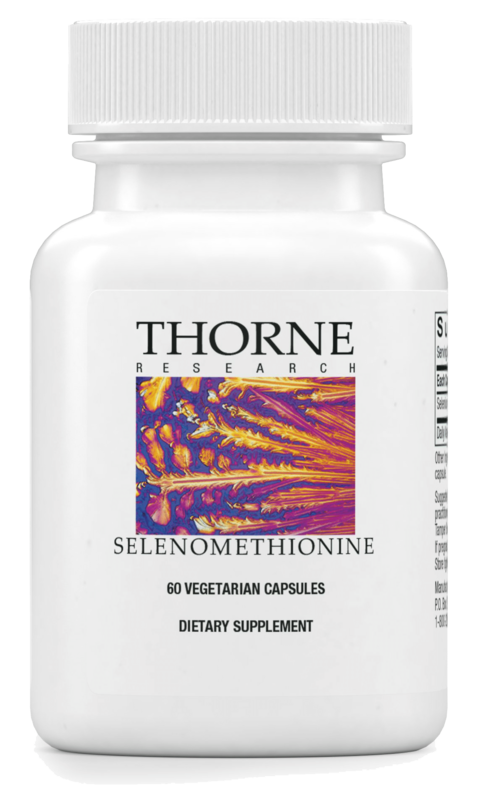 This particular zinc picolinate supplement by Thorne Research is arguably the most popular brand of zinc picolinate supplement — and our number 1 zinc supplement pick. A whopping 82% of Amazon reviewers give this product a full 5 stars. Almost all of these individuals applauded its high effectiveness. They also reported that it was both easy to take and had few side effects. Of the 4% of reviewers that gave this product less than 3 stars, only one suggested it caused nausea. This supplement is also effective and efficient, providing you with 60 servings of 15 mg of highly absorbable zinc per serving. Finally, if you check out the cost/capsule, this brand is one most affordable zinc supplements available. Zinc is an incredibly important mineral that plays a number of roles within the human body. Through its interactions with the digestive system and its role as a potent anti-inflammatory, zinc can seriously improve gut health and help you manage the symptoms of a leaky gut. If you have any experiences with zinc supplementation and digestive health, we would love to hear about it! Please drop us a comment below and we will get back to you ASAP. And if you found this article helpful, share it! We would love it if you shared this article on Facebook, Twitter, or with your friends and family! 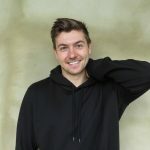 Danke, Niels! Wir freuen uns sehr, dass wir Ihnen helfen können!